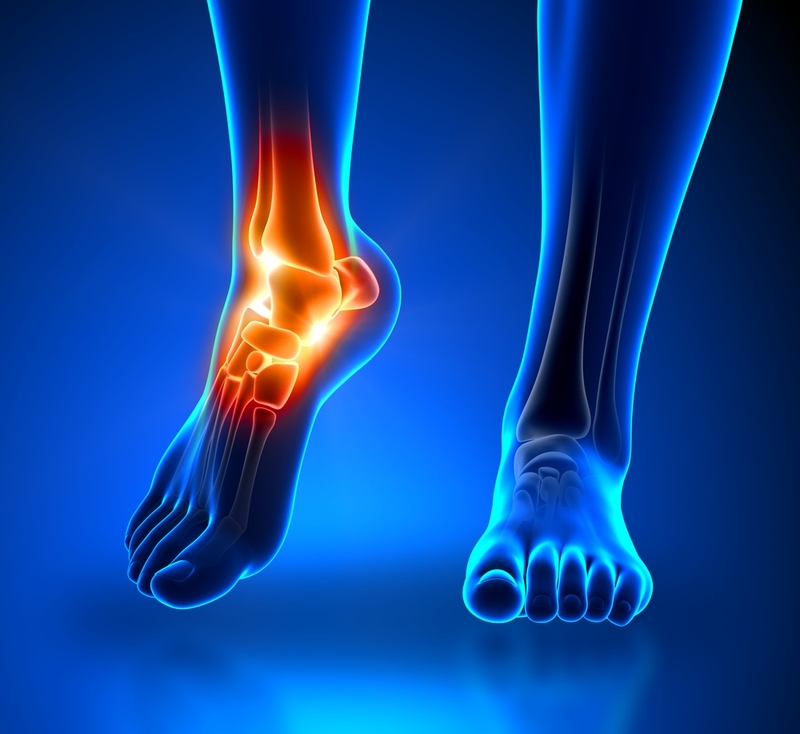 Prairie Path Foot And Ankle Clinic offers laser therapy for our patients. Why is our practice different? 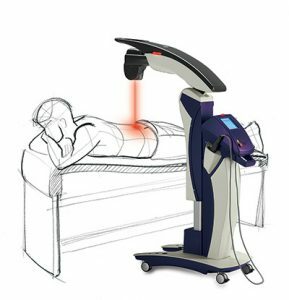 Our practice is one of the few practices in the western suburbs to use this laser therapy. Our doctors and technicians are certified in Advanced MLS Laser therapy. That means we apply customized treatments protocols that are unique to our practice and to each patient. 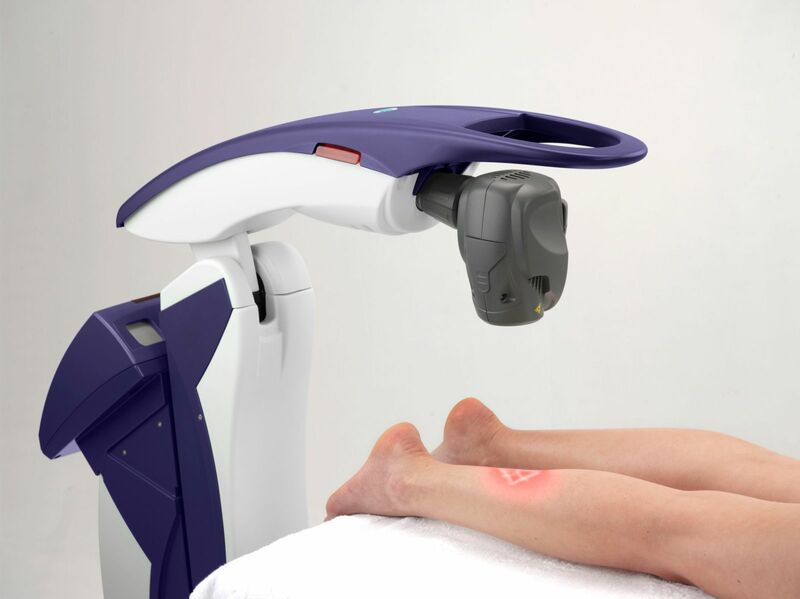 MLS Robotic laser therapy has been cleared by the FDA since 2009 and proven successful time and again. Anti inflammatory – MLS Laser therapy has an anti edema effect as it causes vasodilation, but also because it activates the lymphatic drainage system which drains the swollen areas. As a result, there is a reduction in swelling caused by bruising and inflammation. 2. Analgesic – MLS Laser therapy has a beneficial effect on nerve cells. Due to the decreased inflammation, there is less edema (swelling) and therefore less pain. Another pain blocking mechanism involves the production of high levels of pain killing chemicals such as endorphins from the brain and adrenal gland. 3.Accelerated Tissue Repair and Cell Growth. Photons of light from lasers penetrate deeply into the tissue and accelerate cellular reproduction and growth. The laser light increases the energy available to the cell so that the cell can take on nutrients faster and get rid of waste products. As a result of exposure to the laser light, damaged cells repair faster. Trigger and acupuncture points – MLS laser therapy stimulates muscle trigger points on a non-invasive bases providing musculoskeletal pain relief. 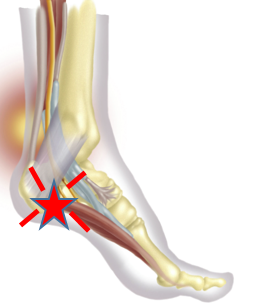 There are certain trigger points applicable to the foot and ankle that can relieve pain. Reduced Fibrous tissue formation – MLS laser therapy reduces the formation of scar tissue following tissue damage from cuts, scratches, burns, or surgery. This is why it is such a wonderful adjunct to surgery. 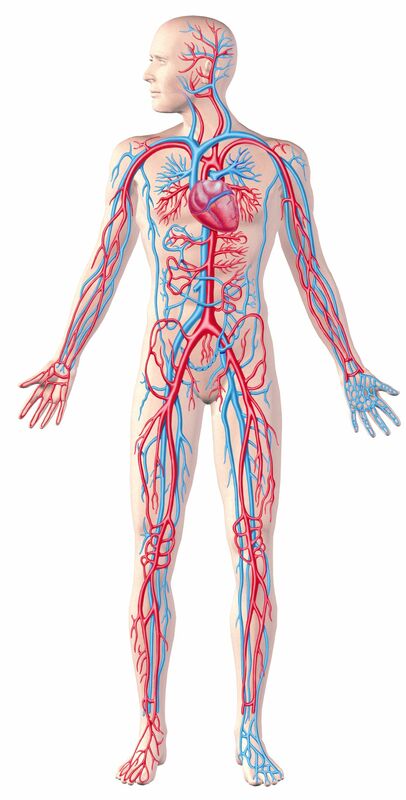 It is often used before to stimulate blood to the area, and then it is used after as an adjunct to improve healing. It can be used over metals and metal implants, so this would be perfect after foot surgery if the doctor used screws or plates or pins for the fixation to correct your foot deformity. 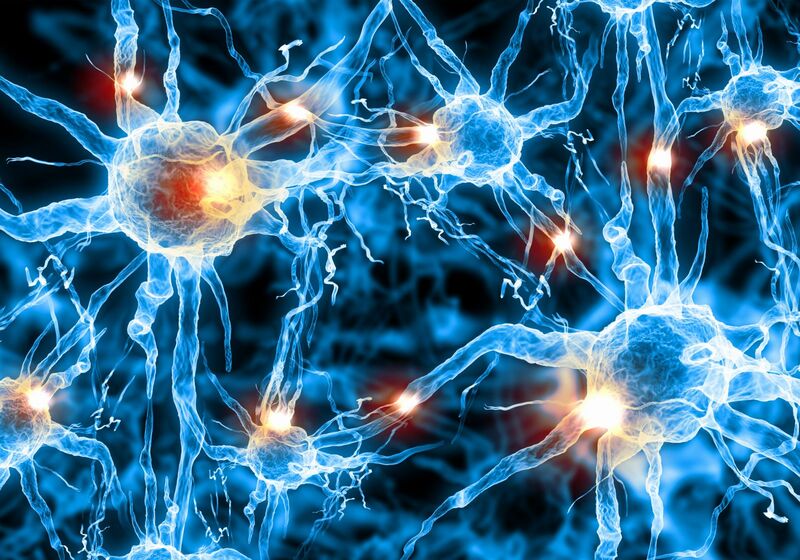 Improved Nerve Function – Slow recovery of nerve functions in damaged tissue can result in numbness and impaired limbs. Laser light speeds the process of nerve cell reconnection and increases the amplitude of action potentials to optimize muscle healing. Immunoregulation – Laser light has a direct effect on immunity by stimulating immunoglobulins and lymphocytes. Laser emissions are absorbed by chromophores (molecular enzymes) that react to laser light. Upon exposure to the laser, this starts the production of ATP, the energy source for all chemical reactions in the cells. Faster wound healing – Laser light stimulates fibroblasts development in damaged tissue. Fibroblasts are the building blocks of collagen, the essential protein required to replace old tissue or to repair tissue injuries. As a result, MLS Laser therapy is effective post surgically and in the treatment of open wounds and burns. As you can see, there are many applications of the MLS Laser on various aspects of the foot and ankle. The bottom line is, here at Prairie Path Foot and Ankle, we want you to get out of pain as soon as possible, and to get back to the activities that you love. If you are wondering if MLS laser therapy is right for you, make an appointment with one of our doctors. We will do a thorough exam, and determine if this is in your treatment plan.